That little twisting stool, curtains on rails, the way the photos always pop out of a slot at the front of the booth, and high grade lighting with strobes placed below and above the camera window. 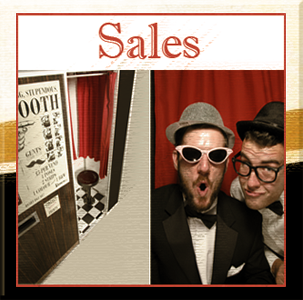 Remember trying to cram that fifth person into the booth and all striking a different pose between flashes? 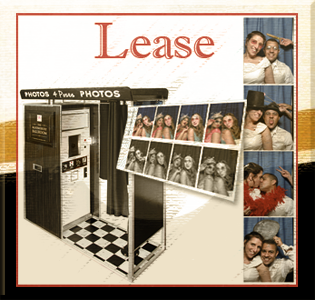 Retro-me Photo Booths is the only company in the UK able to supply original analogue photo booths for hire for weddings, parties and events. 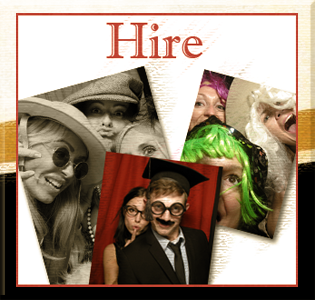 Covering Photo Booth Hire in Bedfordshire, Hertfordshire, Buckinghamshire, Leicester, Coventry, Sheffield, Nottingham, Liverpool, Manchester and London and the surrounding areas.